When Abraham made a covenant with God, he was promised him that his offspring would be numerous as the stars. Technically, God’s promise has long been fulfilled, as most estimates place the number of visible stars by the naked eye in the night sky at approximately 9,000. However, this verse notes the blossoming of Abraham’s offspring as a sign of God’s covenant, a sign clearly making itself evident in the modern State of Israel. In the census results released just before Israel Independence Day one month ago, Israel’s Central Bureau of Statistics announced that Israel’s Jewish population is close to exceeding 6.5 million, far more than the nighttime stars. This figure is even more remarkable when considering that in 1947, the approximately 630,000 Jews living in the British Mandate represented less than 6 percent of the global Jewish population. While the Jewish population in Israel has increased more than tenfold in 70 years, the global population of Jews outside of Israel has actually decreased from 10.5 million in 1945 to approximately 9 million today. Israeli Jews now represent over 43 percent of the global Jewish population, and that number is growing. Very soon, the balance will shift, and the majority of the Jews in the world will be found inside the borders of Israel. This statistic not only emphasizes the growing importance of Israel, but also denotes a major turning point in the Messianic process. Rabbi Hillel Weiss, the spokesman for the nascent Sanhedrin, explained the prophetic and practical implications of the demographic changes. 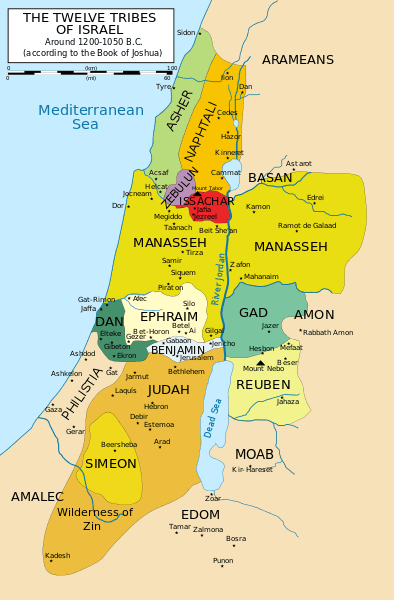 “In July, the Sanhedrin ruled that the conditions exist to establish that Israel is now in the prophesied third inheritance of the land, the first being by Joshua, the second after the Babylonian exile,” Rabbi Weiss told Breaking Israel News. The third inheritance refers to the prophesied return of the Jews from the exile that followed the destruction of the Second Temple by the Romans in 70 CE. Jewish tradition holds that this return will usher in the building of the Third Temple, the return of the Davidic Dynasty, and the messianic era. Unlike the returns from the previous exiles, the third return is supposed to be final. There is much debate among the Jews as to whether the modern State of Israel represents the fulfillment of this prophecy. The Sanhedrin’s previous ruling was that we are currently in that third return, but the majority of Jews are not yet in Israel. When that eventually happens, it will mean a major shift in the observance of Jewish law. “For this reason, the Sanhedrin initiated the Biblically mandated commandment of counting the Jubilee,” Rabbi Weiss said. “But when the situation changes and most of the Jews are in Israel, as the statistics seem to indicate will happen shortly, many more aspects of Judaism will change.